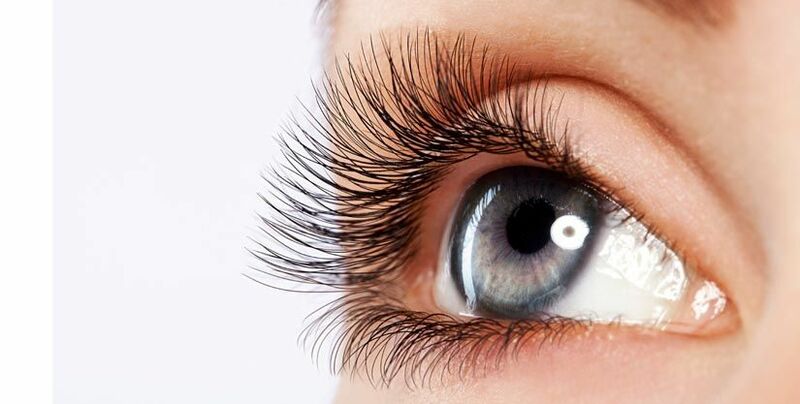 Eyes are the most important facial feature and bright, alert and youthful eyes make you look beautiful. Unfortunately, the appearance of our eyes does not remain the same throughout our life because of the aging signs showing on our eyelids. Upper eyelids are mostly the first place showing signs of aging like fine lines and wrinkles and droopiness. Certain other factors like heredity, unhealthy lifestyle and excessive sun exposure can accelerate these changes. Upper eyelid surgery – type of blepharoplasty or eyelid surgery – is the cosmetic surgery procedure that can help you regain the beautiful appearance of your face. The procedure of upper eyelid surgery can effectively rejuvenate puffy, tired looking or sagging eyes by removing excess fat and skin from upper eyelids. The degree of enhancement as the result of upper eyelid surgery varies from one patient to another but eyes appear more fresh, youthful and beautiful. The two common problem areas that upper eyelid surgery can improve include. Excess skin that creates folds and affects the natural contour of the upper eyelid called hooding of the upper eyelid. Excess fatty deposits that create puffiness in the upper eyelids. The procedure of upper blepharoplasty is usually performed under general anesthesia but intravenous sedation can also be the option. Generally, it takes about one to three hours depending on the technique used and degree of changes required. The incision is made in the natural fold of upper eyelid skin. After making incision, excess skin and fat is removed and muscles are tightened. After these alterations are made, incisions are closed using sutures. The incision is hidden in the natural crease of upper eyelid and so the scar caused by the procedure is virtually invisible. Severe complications associated with the procedure are very rare. However, as it is a surgical procedure, it is common to experience certain temporary side effects like swelling and bruising. There is the possibility of reaction to anesthesia and infection also. You can be a good candidate for upper blepharoplasty if. You are 18 years old or elder. You have good general health. You have realistic expectations with the procedure. You want to get more alert and youthful look. In short, upper eyelid surgery is an effective surgical procedure that provides you younger looking and bright eyes. If you are interested in undergoing upper eyelid surgery, don’t delay to book an appointment.